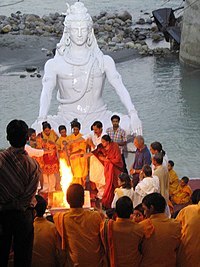 Dharma concept in Hinduism. It is also a component of the ethical theories in Indian philosophy, where it is combined with four proper goals of human life (Purusartha), for fulfilment, happiness and spiritual liberation. 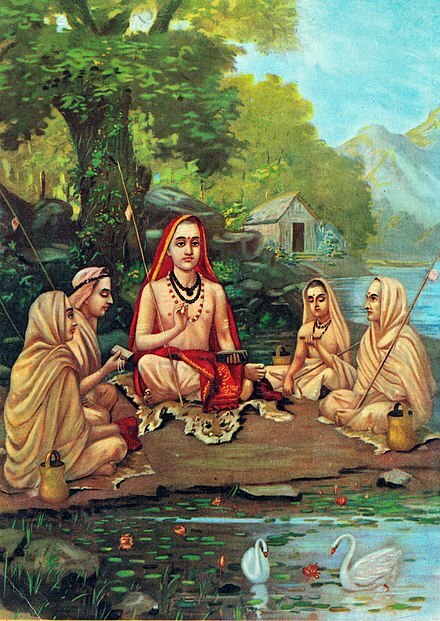 Ashram system, the human life was divided into four periods. The goal of each period was the fulfilment and development of the individual. The classical system in the Asrama Upanishad, the Vaikhanasa Dharmasutra and the later Dharmashastra presents these as sequential stages of human life and recommends ages when one enters each stage, while in the original system presented in the early Dharmasutra's the Ashramas were four alternative ways of life and options available, neither presenting the stages as sequential nor placing any age limits. 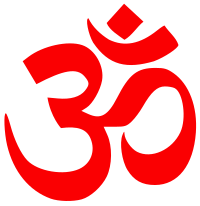 Look up ashrama or आश्रम in Wiktionary, the free dictionary.